Instagram is coming up in the world. This week the social network revealed it has reached more than 1 billion monthly active users, jumping from 800 million in September of last year. The extra 200 million users also make the site the fastest growing social network around right now by a fair amount. For context, while Facebook remains the biggest social network overall, its growth in monthly users has fallen to just 3.14%. Snapchat, trapped by its own niche market of younger users, is growing even slower at 2.13%. 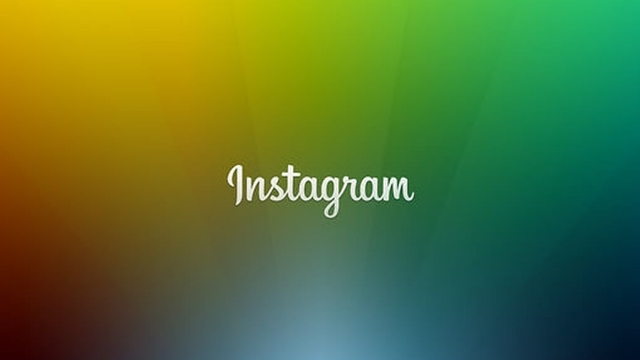 Instagram, however, continues to grow by almost 5% from quarter-to-quarter. There is certainly some irony in the latest numbers. While Snapchat continues to stall, Instagram is largely making its gains on the back of similar features like Stories and image stickers. Stories, in particular, have taken off to surprising popularity. According to the latest numbers, there are more people posting Stories on Instagram than Snapchat’s entire userbase. The continued growth of Instagram also hints at Facebook’s gradual disconnect with younger users. Teens and other young social media users are adopting Instagram, rather than signing into Facebook. The social network still has plenty of hurdles in its path, but their user growth shows it may be worthwhile to establish a business presence on the platform sooner rather than later.